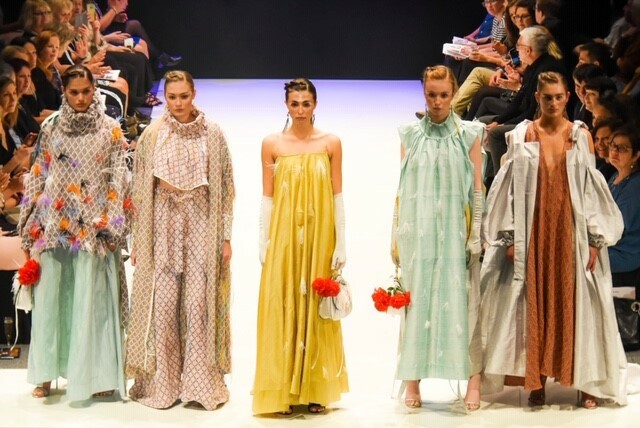 Two students from Manchester Fashion Institute have won a scholarship award to travel to Shanghai for an international summer school. 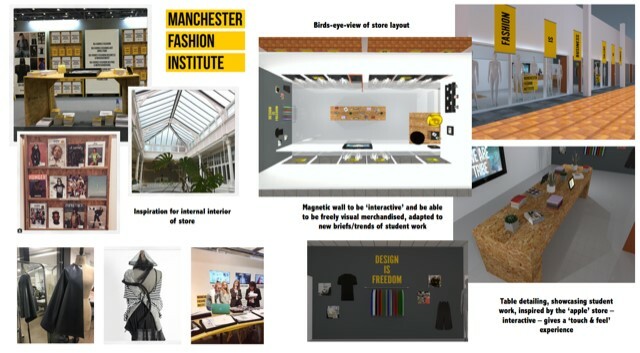 Manchester Fashion Institute recently introduced a competition where students were required to design a shop front and interior for the new retail space soon to be implemented within the Righton building. 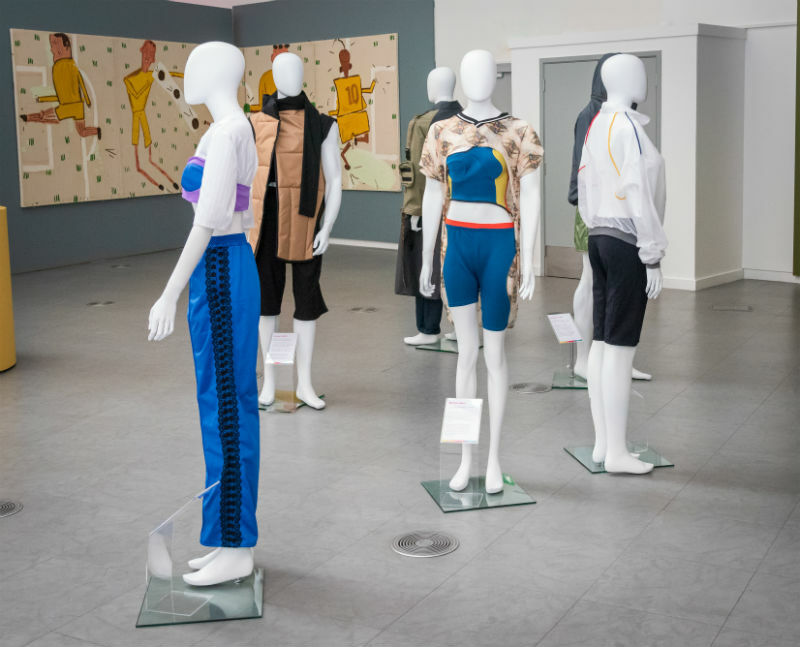 The brief was to ensure that the designs remained in line with Manchester Fashion Institute’s strong branding, and asked the students to produce shop floor ideas, visuals for product placement and concepts for window displays. 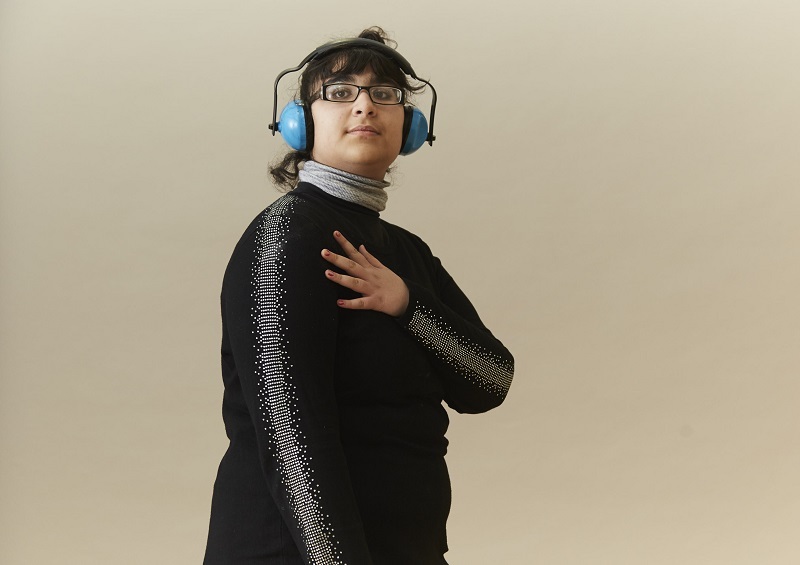 Applications were shortlisted mid-February and the students were expected to deliver a sort ‘Dragon’s Den’ style presentation to a panel of judges. 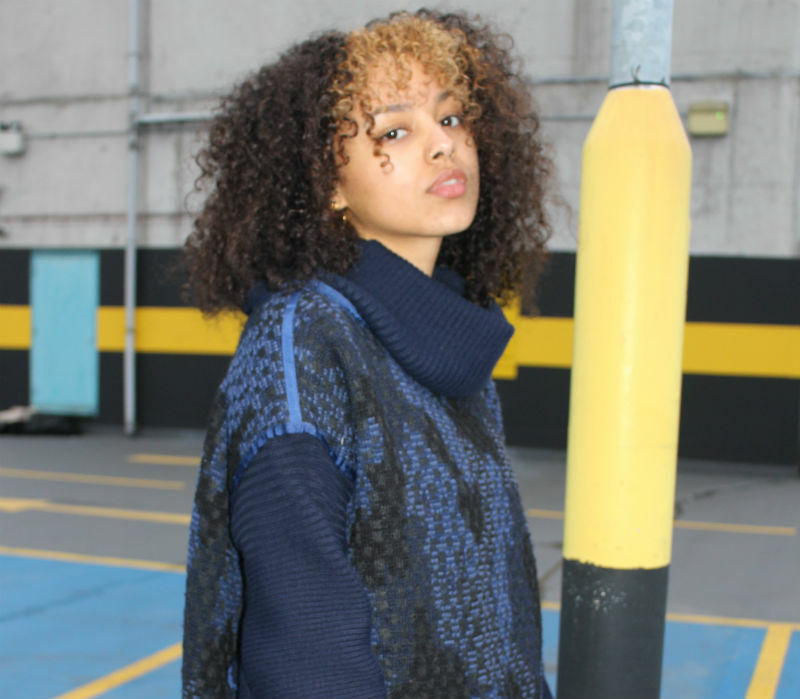 Stacey Rhodes and Anthony Williams, final year BA (Hons) International Fashion Promotion students, were the lucky winners of the competition. The prize they will receive is the cost of return flights to Shanghai and a short-term international summer school at the Shanghai International Fashion Education Centre (SIFEC), where they will take part in Mandarin Chinese language, Chinese culture, fashion design workshops, hands-on application experiences and social activities. Head of Placements & Employability Caroline Herz said: “Following the International Fashion Promotion trip to Shanghai in January we had the opportunity for our students to apply for the Shanghai Open University Short Term Summer School at SIFEC within their Fashion Institute taking place in May this year. We are thrilled that two students won the travel scholarship, We had 8 students shortlisted in total: Amber McHugh, Amy Byn, Anthony Williams, Claudia Judd, Helen Christie, Lauren Rose Clark, Matthew Clarke and Stacey Rhodes. We wish Stacey and Anthony all the best and congratulations to everyone who did apply“.